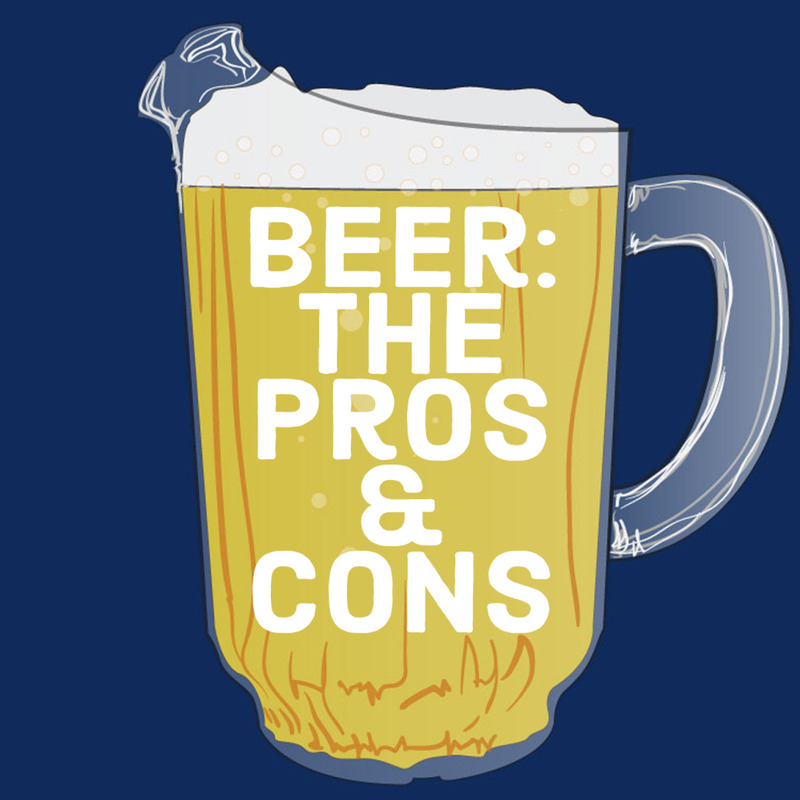 Beer is a great drink, and there are so many kinds of it in the world that you will probably never be able to try them all. 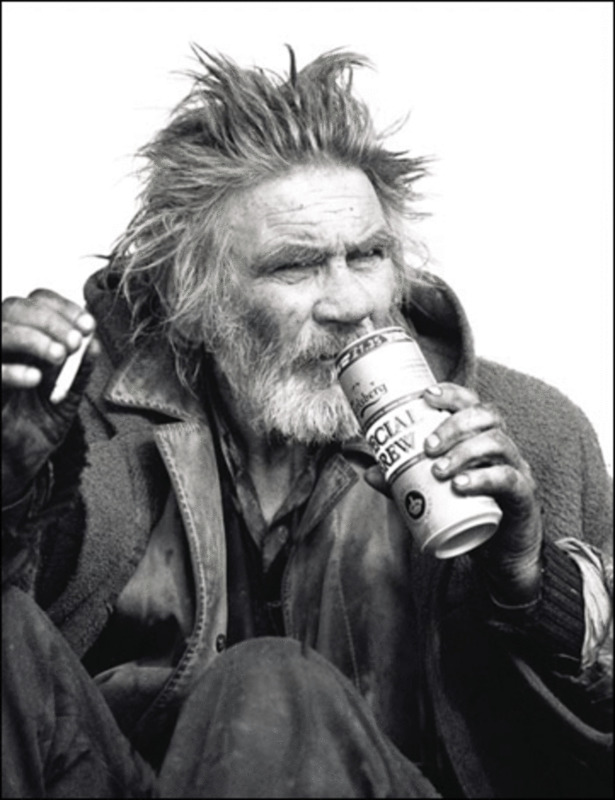 Although, despite the fact that there are many original beers to taste, some people still want to find something absolutely unique, and then, strangely colored beers may be something you are looking for. They are also good for parties, for many of them are not only beautiful looking, but also have a very interesting taste. Japanese people tend to be very creative about their food, though one beer company from this fascinating country went so far so to create a blue beer. 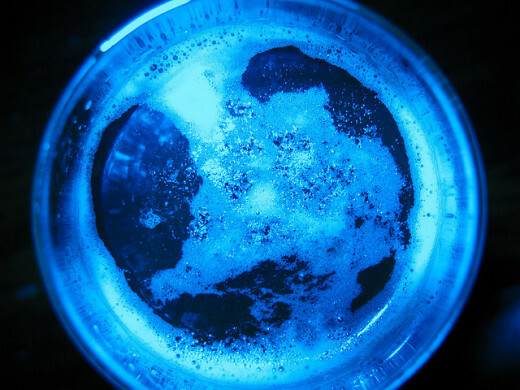 The beer’s color is deep blue and it is said to be made using standard beer brewing technologies with addition of local seaweeds and herbs, which is what makes the color so unique. They also try to tempt you saying the beer is made with the use of iceberg water, so the taste should be really refreshing. Not only Japan is creative about coloring their beers, though. One American company created something not only with a beautiful color, but also with a very unique taste. 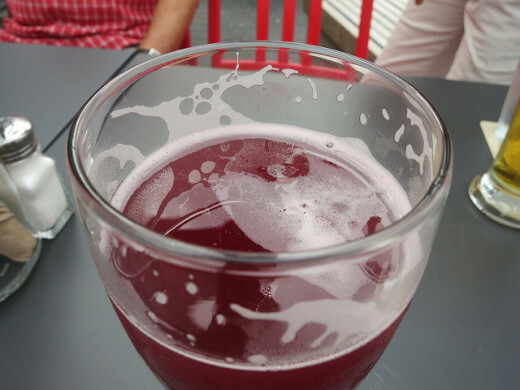 The purple beer is really purple, which is caused by adding raspberry pulp into it during the production process. The raspberries give the beer a nice fruity aroma and when you pour it in a glass it will really look impressive. Some other companies get the purple color by adding blueberries to the beer, which make the color even deeper, so you may choose the shade you like. Green beer was naturally born in Ireland and is still being brewed by the Irish people, or the ones who are inspired by their culture. 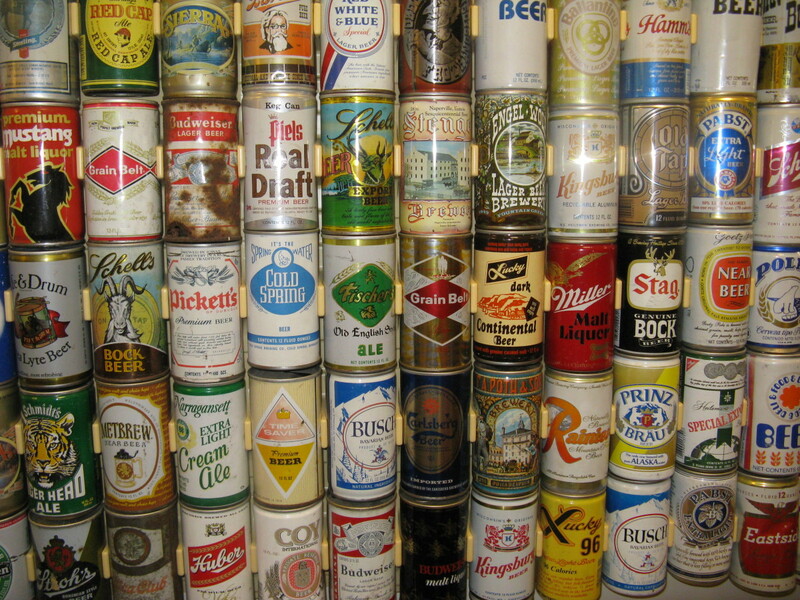 The beer can be dyed with artificial food coloring (to just make it truly Irish-green), or with the use of natural ingredients like lime puree or other things. 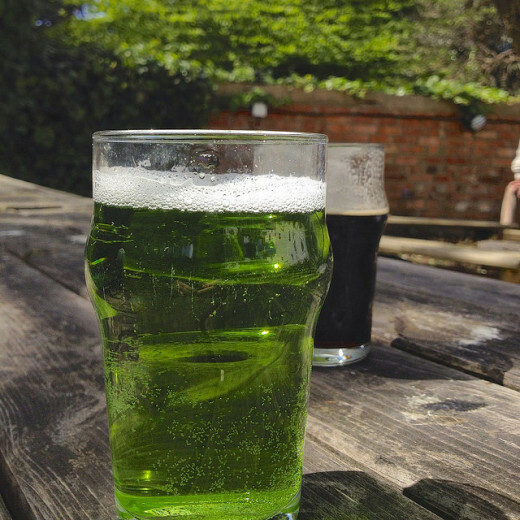 Green beer is often created and drunk for St. Patrick’s Day, so if you are into the holiday’s spirit—try to make it (there are some recipes online), or order it from Ireland. Some Japanese companies gladly offer you green beer too, so depending on which part of the world you are from, you can try to find it. 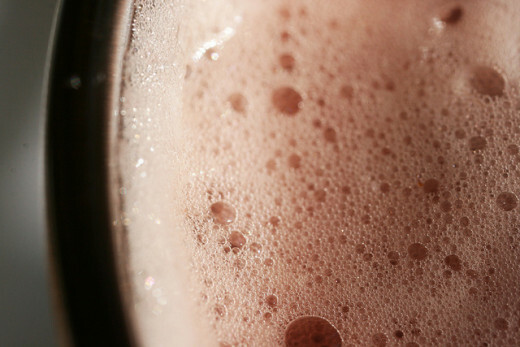 Many companies around the world claim they can give you a truly girly treat: pink beer. Pink beer can be created many ways, most often it is simply through adding berries or fruits to it. Some companies add roses, though it is a rarer thing. Adding berries naturally gives the beer a pleasant, soft, fruity aftertaste, and many people find it really enjoyable. So if you or your girlfriend loves pink things, try it. Red beer is something more or less traditional, unlike the other gaudy-colored beers. Red ale is not something fruity, and the original way of creating it requires adding a special red malt to give it its rich red color. 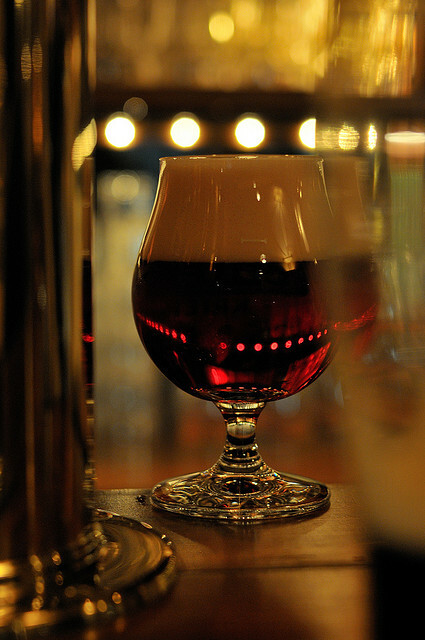 One of the most well-known types of red ale originates in Belgium, though many other countries produce it as well by using different technologies and ways to color it, which leads to many different shades and tastes of the drink. You can try them all and decide which one is better and most fitting for you. 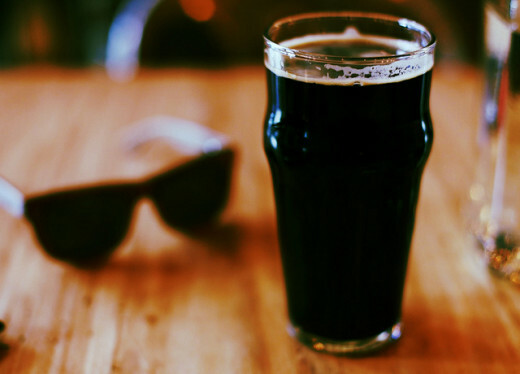 Black beer is produced from roasted or very dark kinds of malt. The tastes may differ depending on which country it is from and which company made the drink, but many have a very roasted, even coffee-like taste and aroma. Black beer is very popular in the Czech Republic, Germany, and the United Kingdom, though this kind of beer is not a rarity and you can find it literally everywhere, imported or brewed in your country. 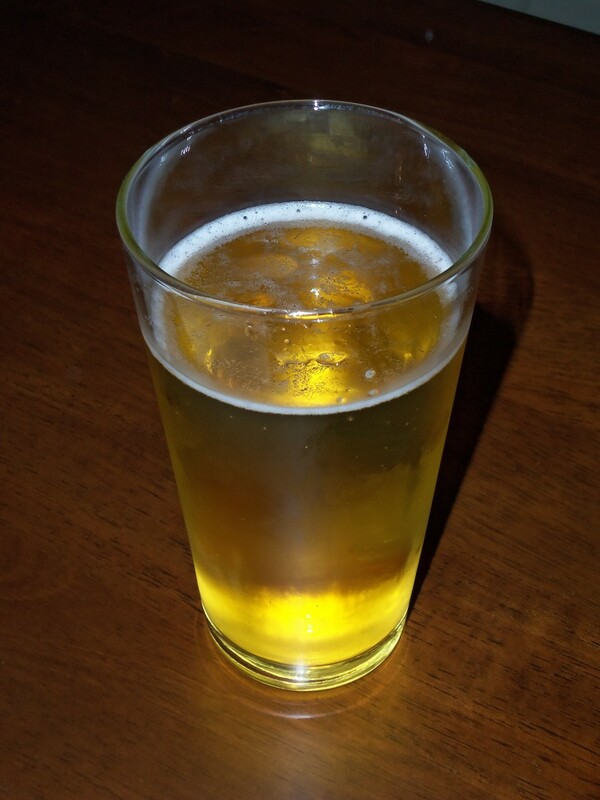 Orange beer has a truly gaudy orange color and is naturally made with addition of oranges or tangerines. Orange zest and peel are usually added during the process of beer-making. 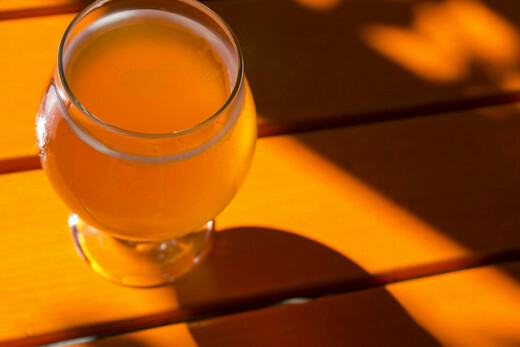 Citrus beers have a very notable orange scent, and the taste is very citrusy too. A cold bottle of this beer can be really good for the sunny summer day with friends, and will cheer up everyone who takes a sip. 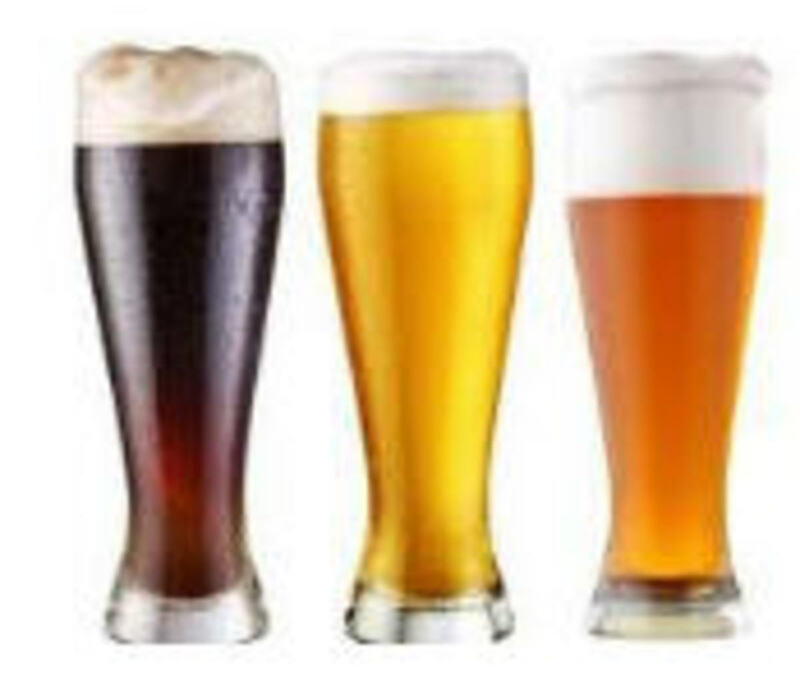 Aside of the bottled beer you can find in stores there are some recipes which teach you how to make it at home, so if you are good in beer-making, you can try to.